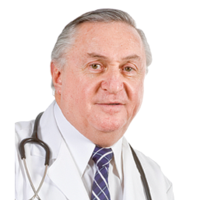 Similar to concierge medicine, Cyril Wolf, MD provides his patients with fully personalized and attentive care. Board-certifiedfamily medicine doctor, his MDVIP-affiliated practice is open to patients, including medicare insured, in Houston, TX and the surrounding area. Contact his team today to learn more about the benefits of a private doctor. 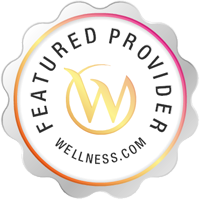 Services Cyril Wolf offers the services of a General Practitioner in Houston, TX. A General Practitioner offers physical examinations, cholesterol testing, wound care, pap smears, immunizations, skin biopsies, fitness programs, stress reduction plans, ongoing evaluations, bone density testing and menopause treatment among other services. Great doctor!!! I have gone to him for 25-30 years and obviously very impressed. Has gone out of his way to help me several times! I would highly recommend Dr. Wolf to anyone! Not many Doctors like Dr. Wolf , one that truly cares about his patients. He is always available and will make sure that whatever problem is going on you will have help! he called and told me that I needed to see an gynecologist oncologist.